Each of IASPR’s bi-annual international conferences focus on a special theme in popular romance. Visit each conference page for a full listing of the papers and presenters. 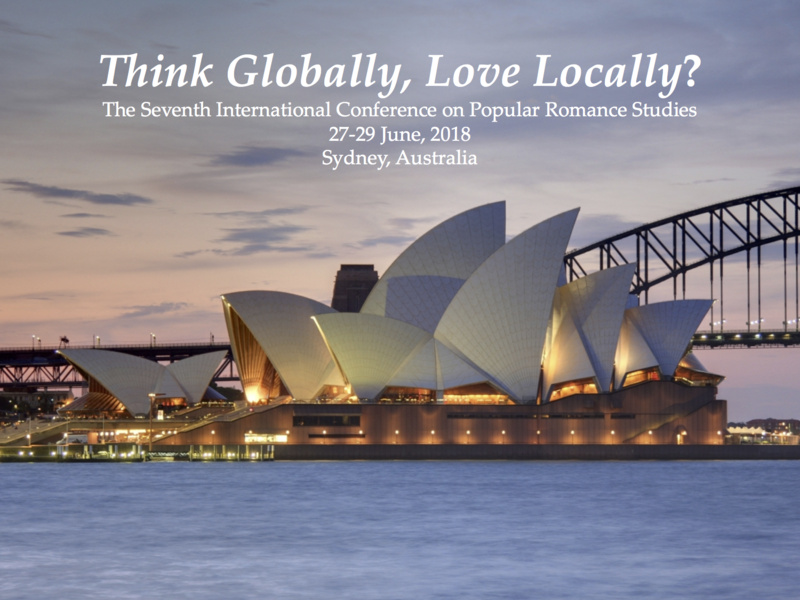 The annual conference of the Popular Culture Association has a strong romance studies presence. Please refer to Romance Area page for more information.